Thank you so much for the stay, we absolutely loved it! The lodge was cosy and comfortable on a great location! We went to Go Ape at Coed y Brenin in the day which was brilliant fun! Then we came to find the lodge and settled in. We went to the pub to book a table at around 4.30 but ended up staying til 9 because the atmosphere was great!! Dinner there was fantastic and the pudding was to die for! Returned to the cabin for a cosy night in! We’ll definitely be coming again! 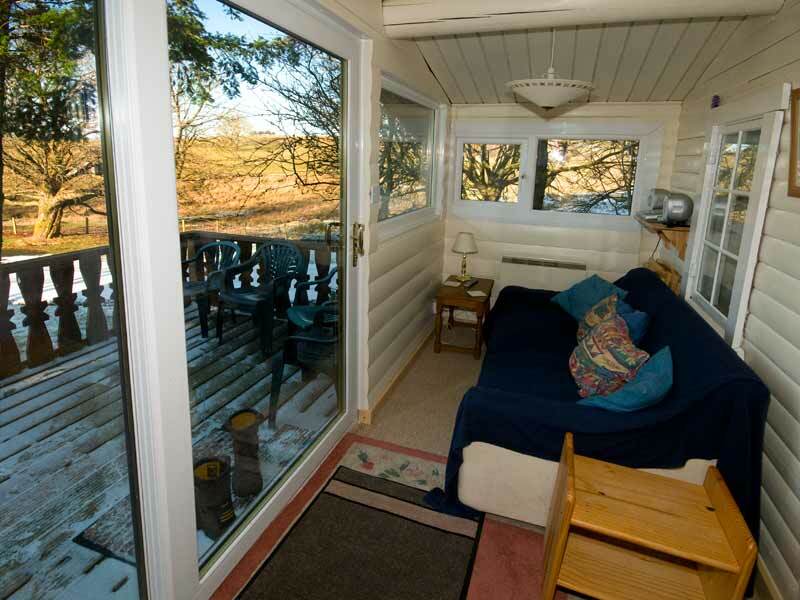 Categories: Family Break, General Comment, Log Cabin Accommodation, Romantic Break, Short Break, Snowdonia, Testimonial | Permalink.